Success in personal injury litigation — whether as the plaintiff or defendant — often depends on the quality of the legal representation. 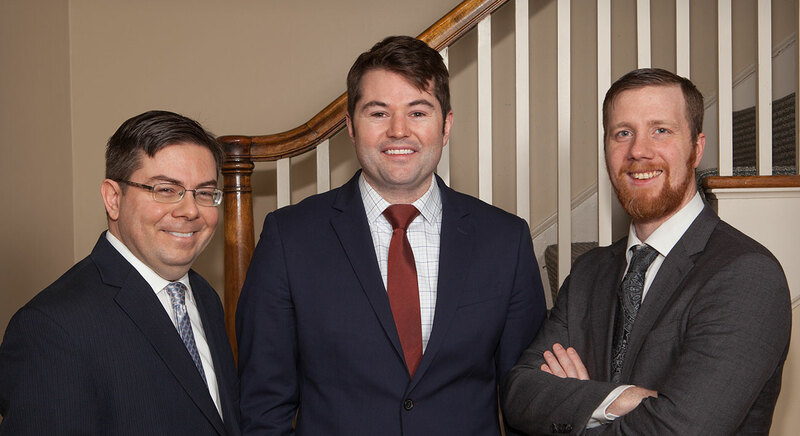 At Ouellette, Deganis, Gallagher & Grippe LLC, our attorneys have more than 100 combined years of experience representing injured parties, as well as defendants and their insurers. Working from our offices in Cheshire, Connecticut, we are committed to providing aggressive, responsive advocacy for every client. Effective negotiation — In many cases, negotiating a settlement is the fastest and best option for both parties. As experienced settlement negotiators, we will explore all options before proceeding to trial. Powerful trial advocacy — In the event that your case goes to trial, our years of courtroom experience and innovative legal thinking can help you secure a positive outcome. Respected representation — Our attorneys have extensive experience, and Partner Sergio C. Deganis has earned an AV® Preeminent™ Peer Review Rating by Martindale-Hubbell® for his high ethical standards and professional ability. We are also active members of our community. Our 24-hour availability means that you can get started with your case any time, day or night. 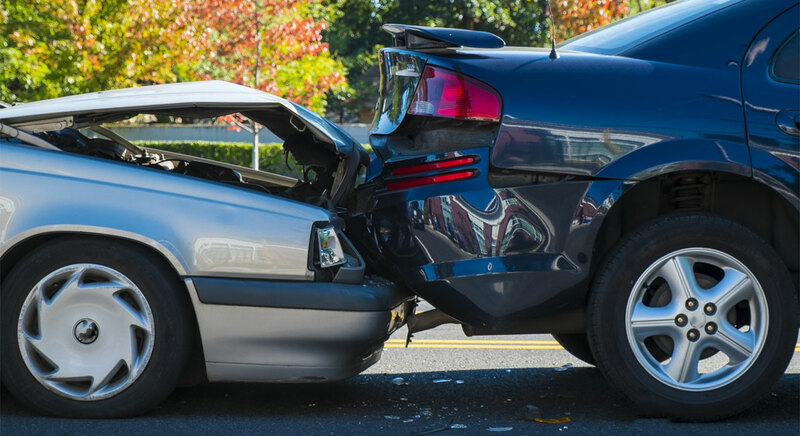 Vehicle accidents — We handle litigation for injuries sustained in all types of motor vehicle accidents, including those involving motorcycles, bicycles and trucks. Personal injuries — We represent insureds and insurance companies in personal injury cases and other matters. Our cases include dog bites, slip and falls, products liability, traumatic brain injuries, and wrongful death. Workers’ compensation — Our attorneys are experienced in recovering workers’ compensation benefits for people whose on-the-job injuries leave them temporarily or permanently unable to work or force them to work at reduced wages. Medical malpractice — Health care providers have a professional standard of care to which they must adhere. If you have been accused of medical malpractice, or if you are a victim of such an incident, an attorney at our firm can help you prove your position. 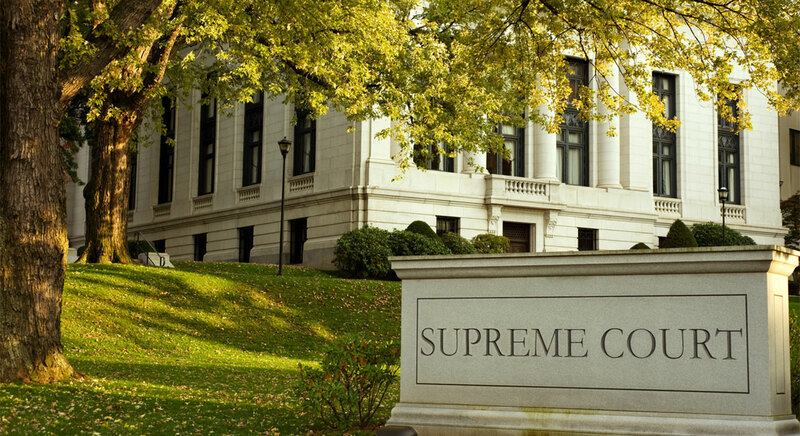 We also represent clients in legal malpractice cases involving possible unethical or illegal behaviors. Personal injury cases can have extremely high verdicts and settlements, so you can’t afford to have mediocre representation. Our determined advocates will steadfastly represent your best interests right from the start. 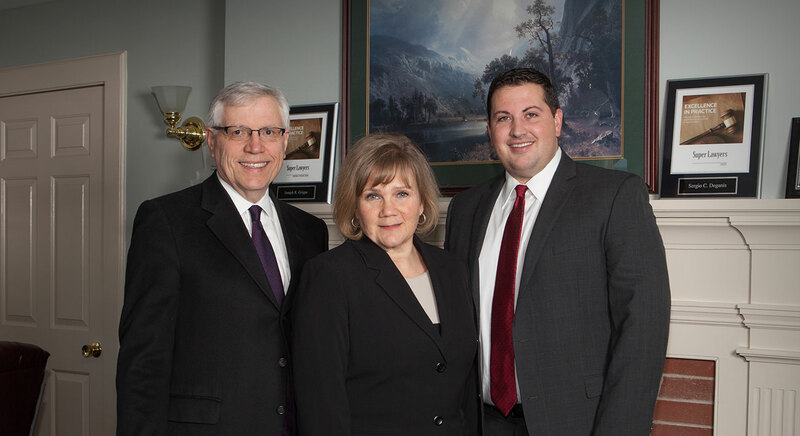 In addition to personal injury cases, we can help you with probate and estate administration and wills. 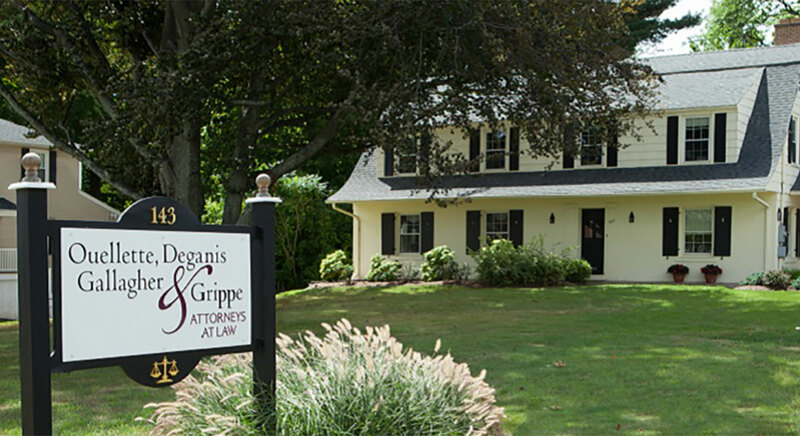 Plaintiffs and defendants across Connecticut trust Ouellette, Deganis, Gallagher & Grippe LLC with their personal injury cases and more. We have 24-hour availability, and our office is conveniently located on Main Street in Cheshire. Call 203-272-1157 or contact us online for a free consultation today.